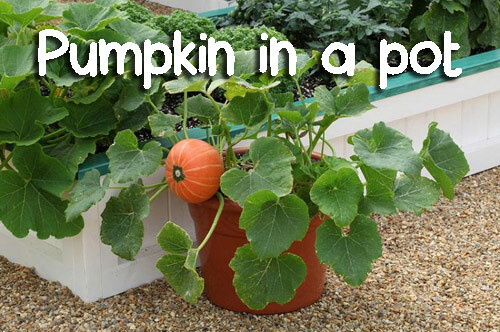 Let�s grow a pumpkin in a flowerpot! 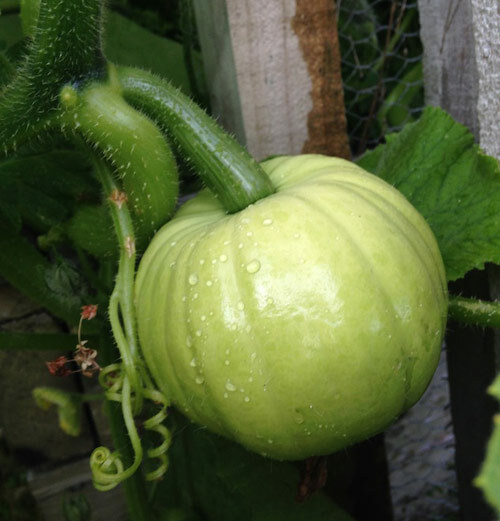 If you find yourself limited to a deck or patio and no yard in sight then we have the solution for how to grow your own pumpkin. Put them in a flowerpot. It is not that difficult and really a fun thing to do. Of course, as with anything you are going to grow in a garden pot start by picking the container. Pumpkins need and like room, so think big. The larger the better. 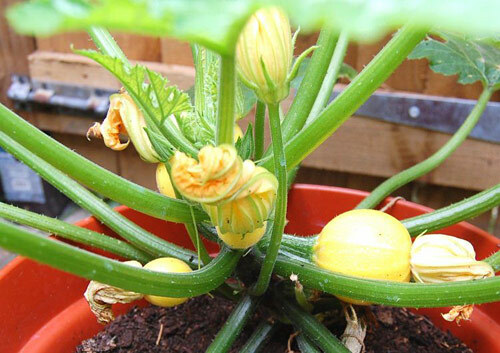 If you want to grow mini pumpkins you can get away with a smaller container but honestly they need room to grow. If you are a apartment dweller and only have a balcony you should use a long rectangle window box as big as you can manage. Try to get one that is 36� long if possible and make sure whatever you use that there are drain holes in the bottom. 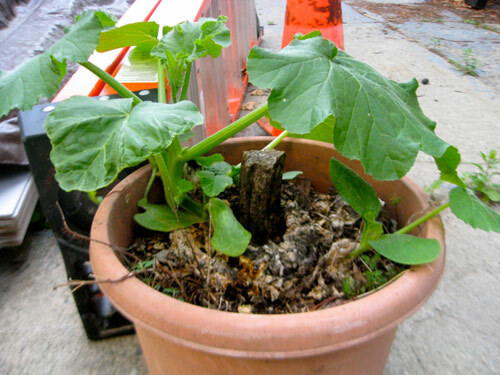 As with other plants the roots of these pumpkins do not like soggy soil. Drill extra if necessary. When selecting soil pick a potting mix that is good for containers. Mix equal pots of mix and compost. 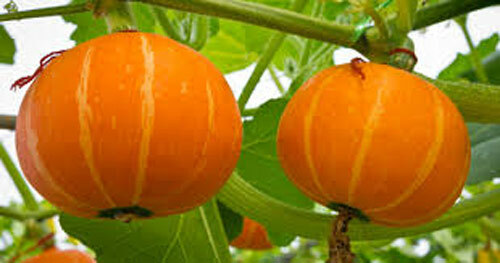 The compost improves the water�s retention which pumpkin vines like. 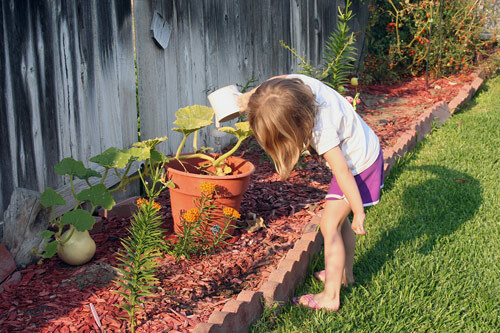 Add in a slow release fertilizer to the soil and fill the container up to 2� below the rim. Time to add the seeds. We recommend following the seed packet directions. Make sure to water frequently since pumpkins are thirsty. There are many varieties you can grow but we suggest you start with smaller varieties or mini pumpkins. Get your feet wet with the little ones and then get bigger from there.